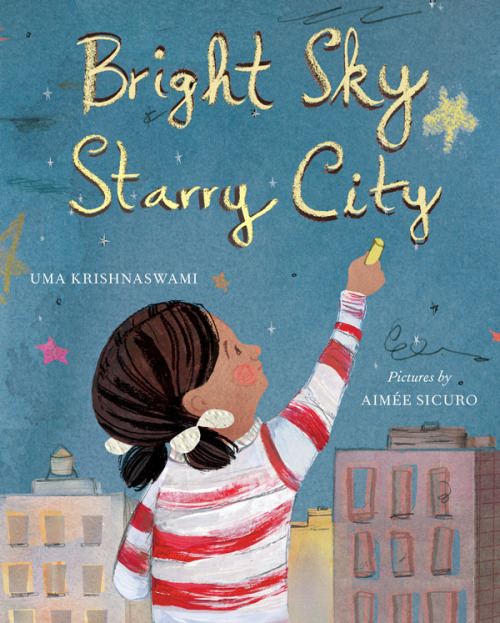 This entry was posted in Non-fiction, Nonfiction Picture Book Wednesday and tagged #NFPB2015, Aimée Sicuro, nonfiction, Uma Krishnaswami by carriegelson. Bookmark the permalink. This is very interesting! As someone who’s lived in the suburbs my whole life, I never realized people in the city can’t make out the stars in the night sky. When I walk my dog at night, I often gaze up at the stars, but also, I suppose, I take it for granted. Tonight I’ll remember how fortunate I am. I’m going to look for this book! It is a very different sky depending on where you are gazing from. Yes, appreciate some bright stars for me please! This sounds like a wonderful book! I love when the night sky is fully revealed – it’s miraculous! So true! Wish I saw it more often. 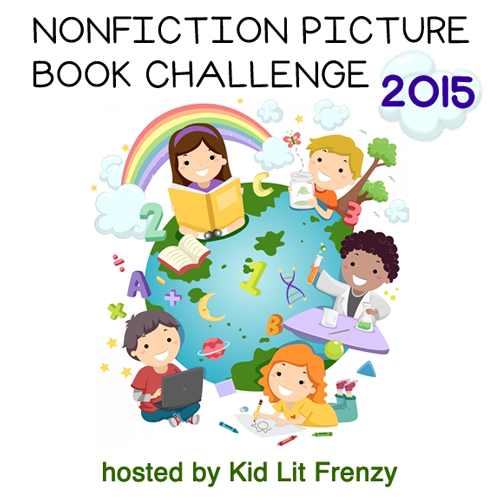 We are so glad there is a book about light pollution for young readers – Can’t wait to read it! I was thrilled too! A great title to share. Really love the uses you shared for this book in the classroom, and the cover is gorgeous. Looking forward to getting my hands on it. The illustrations really are stunning. Hope you enjoy it Kellee.